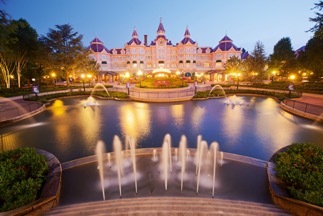 Discover the enchantment of Disney with the Sparkle of Pride! Join us for this celebration of Pride at the place where dreams come true. 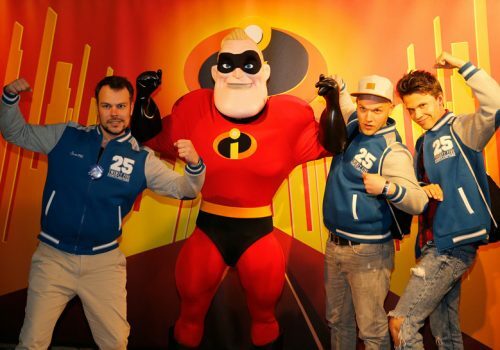 Primarily attracting people from the LGBT community and their friends and families, Magical Pride at Disneyland® Paris warmly welcomes anyone and everyone to come and party, play and stay at Disneyland® Paris during this unique event. 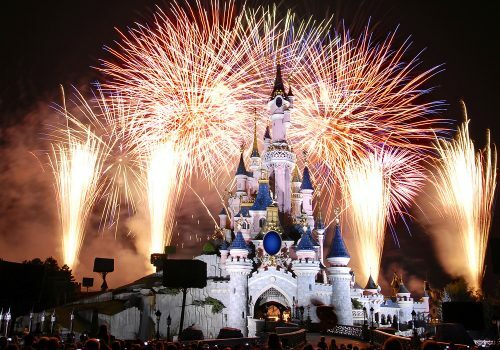 In 2019 for the first time ever, Disneyland® Paris are making Magical Pride a signature event on their annual calendar with a private Pride party taking place at Walt Disney Studios® Park on Saturday 1st June 2019! 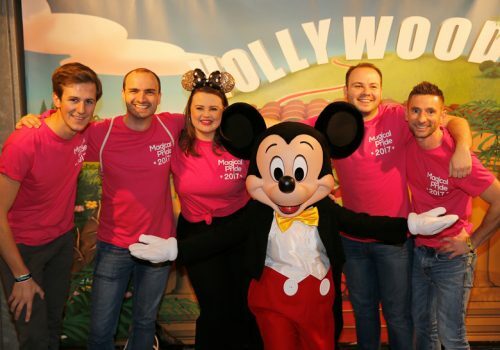 Greatdays Travel Group are the award winning, top performing Leisure Group Operator for Disneyland® Paris, with a dedicated Disney team here to help you every step of the way so you can be sure you are in safe hands when it comes to booking your place for Magical Pride. Magical Pride at Disneyland® Paris is going to be an LGBTQ event in 2019 that you do NOT want to miss. Bookings are now available on request – please call or email magicalpride@greatdays.co.uk for more information. Follow Magical Pride on Facebook, Twitter and Instagram for updates leading up to the Magical Day! Magical Pride is a celebration of all things Disney with the sparkle of Pride! Find out more here. With rooms available at a range of onsite Disney® Hotels, all with their own unique themes and suiting all budgets, you will be sure to find the right hotel for you. Check out what's included in your Magical Pride package and find all of the prices right here. 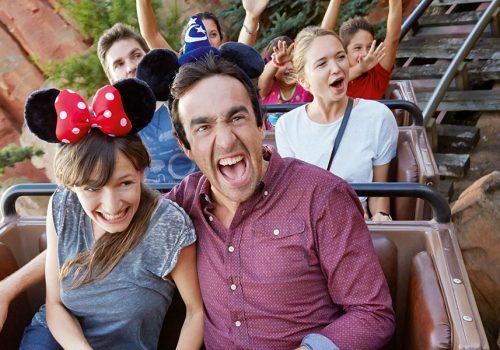 Extras are available to make your trip even more magical, including meal plans to save you money. View pictures from previous Magical Pride events. We know you will want to join us next time!